It is said that only when tragedy befalls, empathy dawns. It may seem like the same was the case with Sumona Karjee Mishra too. Because her preeclampsia went undetected, she was operated on within 26 weeks of her pregnancy and as a result, her baby had to spend a month in the ICU. “I thought I was the only one who faced this,” says Mishra. But in her head, she knew better. 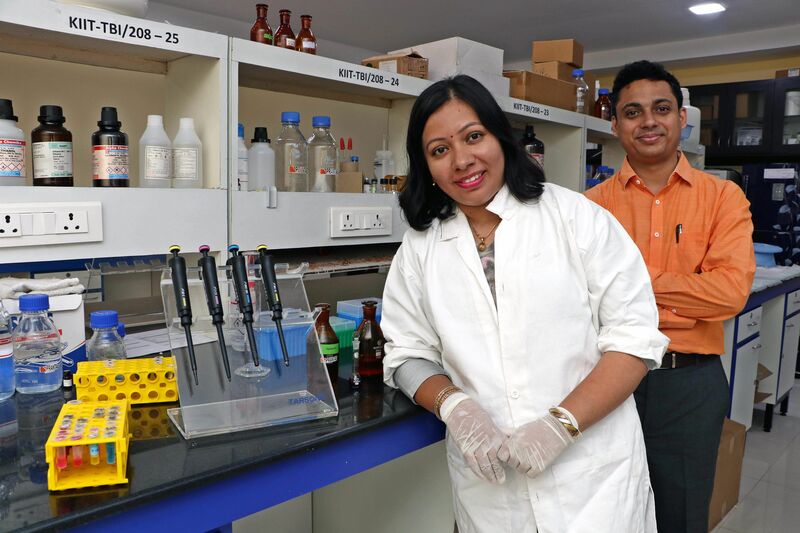 Her PhD in Biotechnology from ICGEB, New Delhi, told her something wasn’t adding up. In a quest to find the answers, she spent 18 months talking to doctors and women who have lost their babies in Odisha and Delhi, about this condition. KIMS Hospitals, AIIMS, National Health Mission, Public Health Foundation of India — she went everywhere because the consequences of this condition are scary — babies could suffer from developmental anomalies and the mother develops a higher risk of hypertension. “Everywhere I went, I was told that as there are no means of early detection,” says Sumona, adding that it is estimated that this condition affects 10 million pregnancies globally. 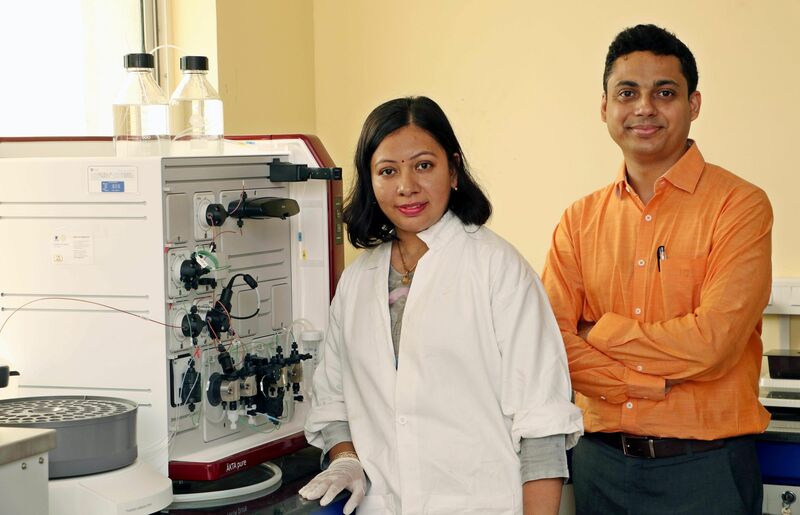 And to focus on such neglected health conditions, Prantae Solutions was started by Sumona and her husband Aseem Mishra. Preeclampsia detection is based on detecting increased blood pressure and high protein concentration in urine, generally only after 20 weeks of pregnancy. More than 30mg/l of the protein albumin during the early stages of pregnancy is an indicator of pregnancy complications. Presently, the regular dipstick can detect protein concentration in urine only when it is more than 300mg/l. The condition can, however, be detected much earlier by making innovative use of biomarkers and nanotechnology. ProFlo-U, their smartphone-based kidney monitoring device, detects protein in the urine even when it is at an ultra-low concentration of 30mg/l while EyeRa is a detection platform that looks into a more sensitive genetic biomarker for early prognosis of the disorder. Why wasn’t this thought of earlier? Our thoughts jump to the fact that maybe it is because of the lack of women in the medical device and diagnostics space that has led to the lack of attention to preeclampsia, and the 37-year-old wholeheartedly agrees. “It’s hard for men to relate to pregnancy complications and hence, they are accepted as a part of the ordeal,” says Sumona. 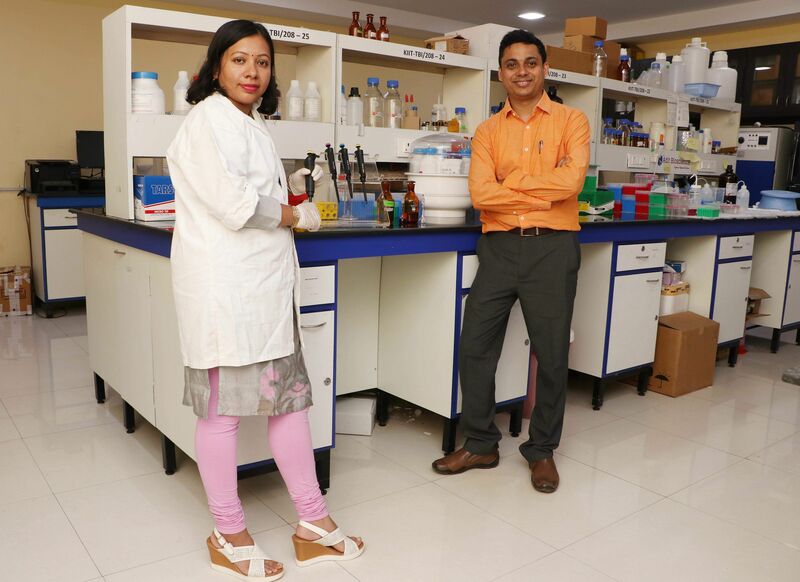 Maybe that’s why their next project, Salubrious, which is being supported by Startup Odisha, focuses on mother’s nutrition, particularly making sure they get their share of micronutrients. Prantae is developing a colourless, odourless and tasteless mixture which would provide the micronutrients required. Another project in the pipeline is refining ELISA, a technique used for the detection of malaria and dengue. The common thread that weaves all these projects together is that they are affordable technologies for neglected disorders. And for this, they are receiving support from various sources. KIIT, Bhubaneswar’s Technology Business Incubator provides the infrastructural support, Prantae also won the Harvard SAI–Tata Trusts Social Innovation Grant in 2016. But their main challenge is people’s mindset. 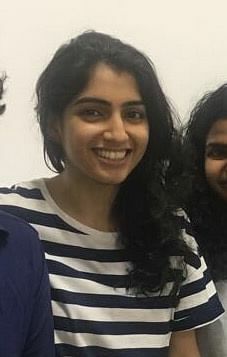 Whether it was Sumona’s ambitious projects not being taken seriously because she is a woman or the general idea of being a start-up, every time she spoke about pregnancy care, people would ask her the quintessential question, ‘Oh, is there an app for it?’. “The entrepreneurship ecosystem’s core remains apps and software. And when it comes to biotechnological entrepreneurship, the maturity is lacking,” she says point-blank, adding that the need of the hour is to understand that, “it takes time to develop diagnostic procedures and devices like these,” she concludes.